Postcards From New York: Postcard's from New York is Back! Postcard's from New York is Back! I am almost reluctant to say "Postcards from New York is back yet again," since the last announcement. Shortly after our last Postcard, my Mom's condition deteriorated and she was back and forth between hospitals for long and short stays, until she blessedly passed away in hospice, the week before Easter. As you can imagine, we miss her terribly; happily she left us with many many heartwarming memories. Before she became too ill to go out, to keep her engaged with other active elderly, I took her to a local Senior Center. I was pleasantly surprised to stumble upon such a lively group of mostly women and a few sprightly gentlemen. One woman in particular was a delight; at 101, Yolanda, a widow of 30 years, still shopped and cooked dinner for herself everyday! When I discovered she was an Italian-American from Perugia, I enlisted her aide to improve my Italian. To increase fluency and pronunciation, Yolanda had me memorize familiar prayers in the Mass in Italian. The assignment was quite fun. When I mentioned how thrilled I was to know the "Our Father" by heart, one of my friends remarked how she thought English-speaking travelers to Italy might appreciate the same sort of guidance; her words exactly, "Sounds like a Kindle e-book to me." 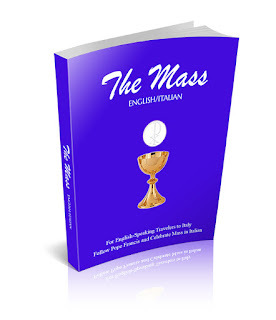 So in the midst of hospital stays and doctor's visits "The Mass - English/Italian" came to be. Is a trip to Italy in your plans? If so, one day you may find yourself in some magnificent church standing in front of an unforgettable masterpiece. 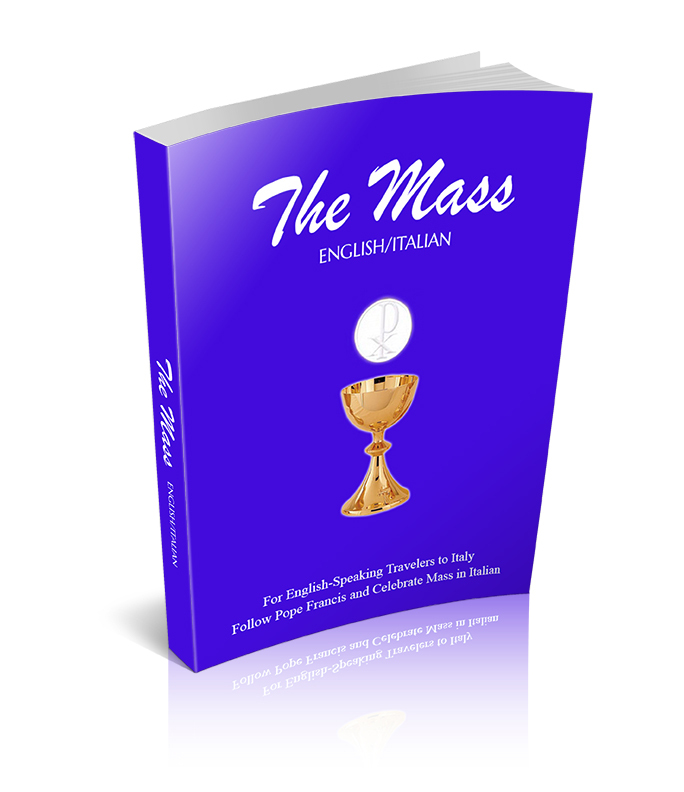 If you hear bell's chime to announce the start of a daily Mass, don't ignore them, or hurry away, or desperately search for a missal or prayer book; Stay, join the assembly, pull up your copy of "The Mass English/Italian" on Kindle or your smartphone; It will surely enrich your appreciation of the beauty that surrounds you. If you like today's issue, why not become a subscriber to Postcards from New York? To start receiving your own copy of Postcards each week in your email inbox, click here and enter your email address on the far right side of the webpage. Be sure to check your email in-box for a confirmation email, then just click where indicated to activate your subscription. Or, forward this e-mail to a friend so they can sign-up to receive Postcards from New York as well. You can also choose to receive Postcards From New York as an RSS feed. 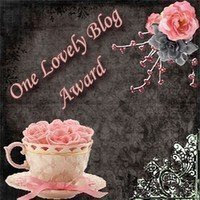 Click on the small orange button (subscribe as a Reader) on the right side of the webpage to activate the RSS. Then you will receive new "Postcards" on your email homepage, and you will have all past "Postcards" archived at your fingertips. Be sure to check your email in-box for a confirmation email, then just click where indicated to activate your subscription.